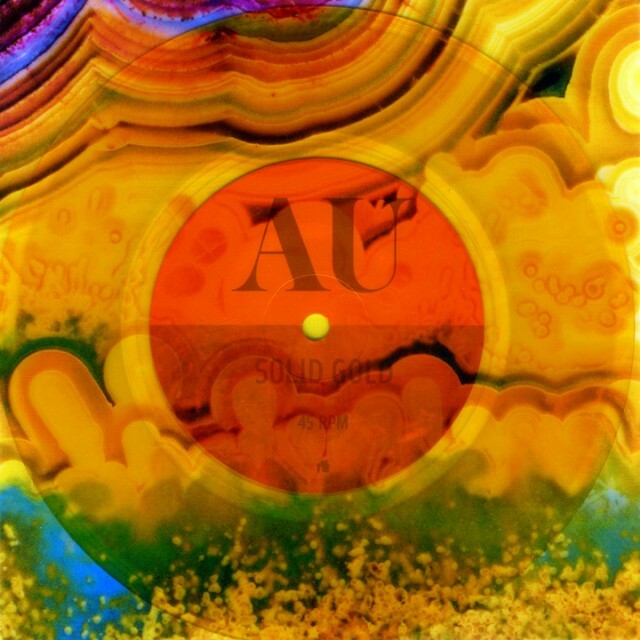 CREDIT: AU - "Solid Gold"
Portland weird-rock duo AU have a new single called “Solid Gold” Coming out, and it’s a spazzily pretty bit of prog-pop, with Colin Stetson helping out on saxophone. Download it below. The “Solid Gold” single is out 1/9 on Hometapes/Leaf. There’s also an album coming in March.